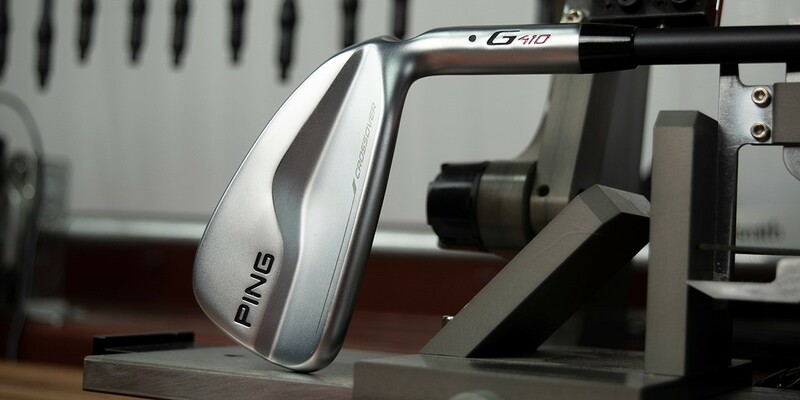 The @PINGTour G410 Crossover pairs the look and feel of an iron with the performance benefits of a hybrid. 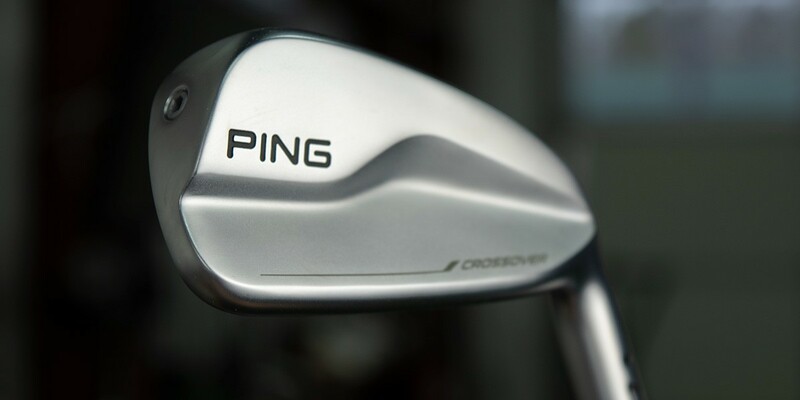 The original PING Crossover was famously not a driving iron. Two iterations later, is the G410 version a driving iron? Well, mostly. On the hybrid-driving iron continuum, PING’s G410 Crossover tilts more closely to the nebulous “driving iron” label than the two previous Crossover editions. That said, PING is billing this version as one which looks, feels, and fits like an iron, but retains the most beneficial characteristics (forgiveness and ball speed) of a hybrid. 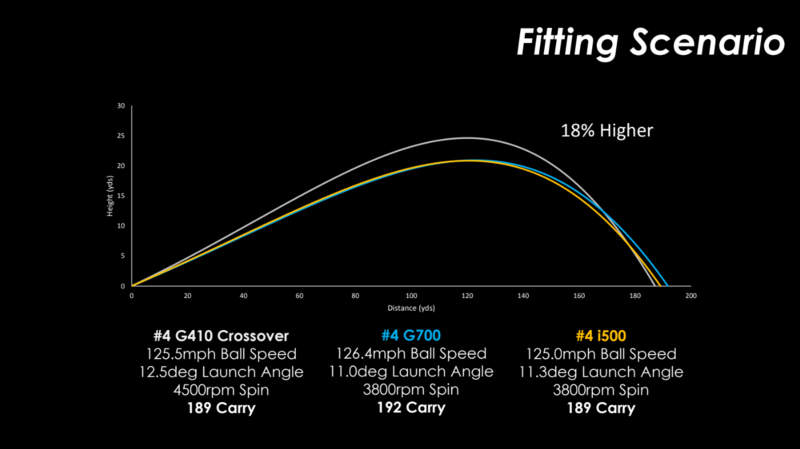 For those familiar with the PING lineup, think of it as what would happen if an i500 and G400 Crossover had a baby. A maraging steel face is held over from the G400, but the sole of the G410 is 20% narrower, while the heel-toe length is ¼” shorter. 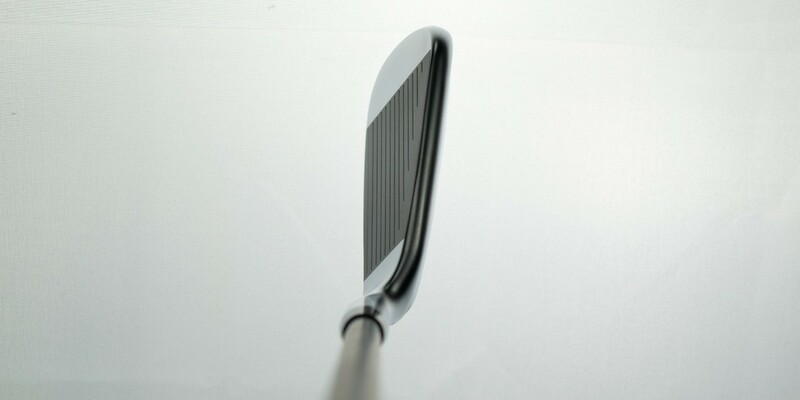 Maraging steel (455/465 Carpenter Steel is essentially the brand name) is fast, flexible, and renowned for its durability which makes it a go-to material for engineers looking to increase ball speed in long irons, hybrids, and fairway metals. It’s also less expensive, though slightly heavier than titanium. Additionally, PING has added 50% more dual-density tungsten in the toe to improve MOI, while the Hydropearl 2.0 finish offers both a measure of hydrophobicity (water repellent) and up-market aesthetic, which gives the entire G410 line a cohesive visual identity. The internal cavity is still 100% goo-free, though Ping incorporates internal ribs to both stiffen the body and ensure a desirable sound and feel experience. The G410 Crossover is engineered to fit a rather narrow performance gap ; one many players – likely lower handicaps – tend to seek out either to fulfill a specific need or as part of a rotation in the transition area between the highest-lofted fairway wood and longest iron. 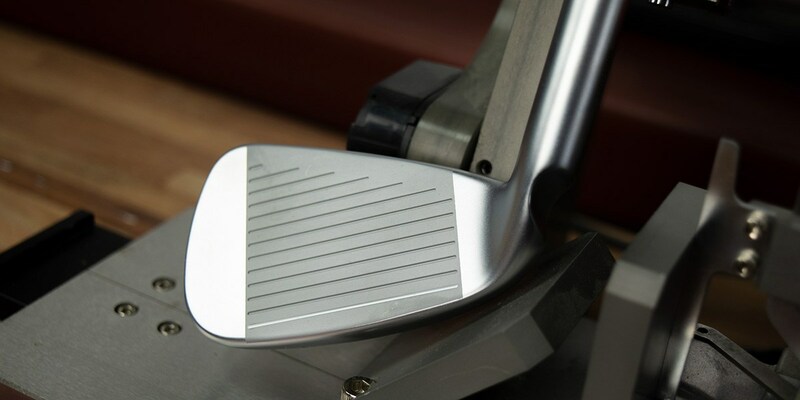 In general, the G410 Crossover should spin more than a traditional iron at the same loft, but less than a typical hybrid. The peak height of the G410 is marginally higher than the G400 and with the narrowed sole and more compact footprint, looks more like an iron as well. The G410 is available in 2 (17°), 3 (20°) and 4 (23°) iron lofts. MSRP is $247.50. Actual street price will likely be lower. Stock graphite shaft options include PING’s ALTAB CB and Tour shafts. 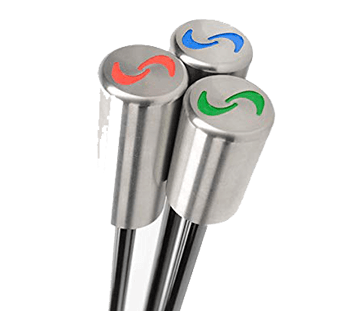 PING’s AWT 2.0 is the stock shaft offering. Continuing PING’s focus on unlocking performance gains through fitting, the G410 is available in every PING color code (that’s 10 for those who were about to look it up), to fit the maximum range of loft and lie requirements. Stable, hot and precisely fit to the individual. Those are Ping’s talking points. What are your thoughts? 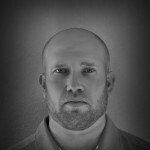 For more information, visit PING.com. This is the club I’ve been waiting for… If you’d like to send me one, I’ll happily draft a comprehensive review.